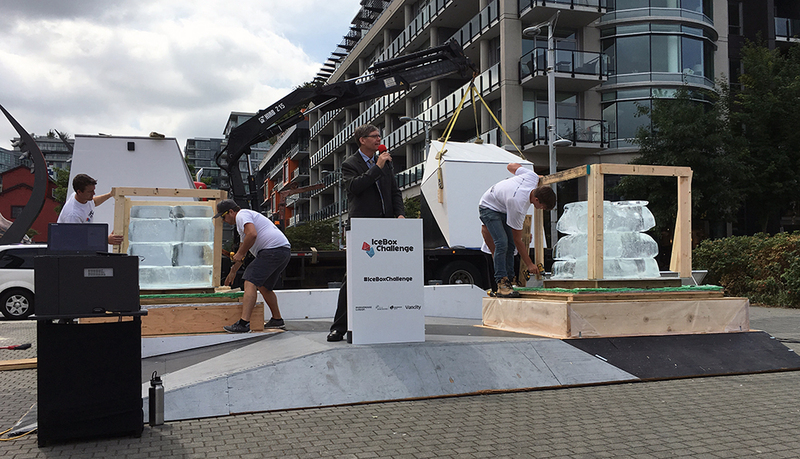 When our members Shaun St-Amour and Chris Hill opened the Ice Box Challenge ice boxes on Vancouver’s Olympic Village Square on August 14, they revealed how high-performance design and construction yields energy-efficient benefits even during a summer heatwave. We have scheduled a Passive House & Ice Box Challenge Industry Social for Wednesday, August 2. Here is your opportunity to visit the Ice Box Challenge and see the changes that have occurred in the first week. Shaun St. Amour, who oversaw construction of the Ice Box Challenge installation, will present on how the Ice Box Challenge was developed and describe the construction process. Passive House Canada invites members from Vancouver and beyond to help launch Canada’s first-ever Ice Box Challenge. The kick-off to this science demonstration and contest takes place at noon, July 27, in Vancouver’s Olympic Village Square. It takes a community to build a Passive House. It also takes a community to build a community of high-performance buildings. Modeled on similar events held recently in Europe, Ice Box Challenge is run by Passive House Canada, with support from the City of Vancouver, Vancity, and members of the local construction industry. Passive House Canada and the rest of the Ice Box Challenge team thank the many individuals and businesses who volunteered time, donated supplies, materials and space, and contributed expertise and enthusiasm to making Ice Box Challenge happen. We are seeking Passive House-certified tradespeople, or those interested in learning more, to help construct two structures for this summer’s Ice Box Challenge in Vancouver. Our goal is to create a diverse team from companies who are already building passive houses within the Greater Vancouver area. 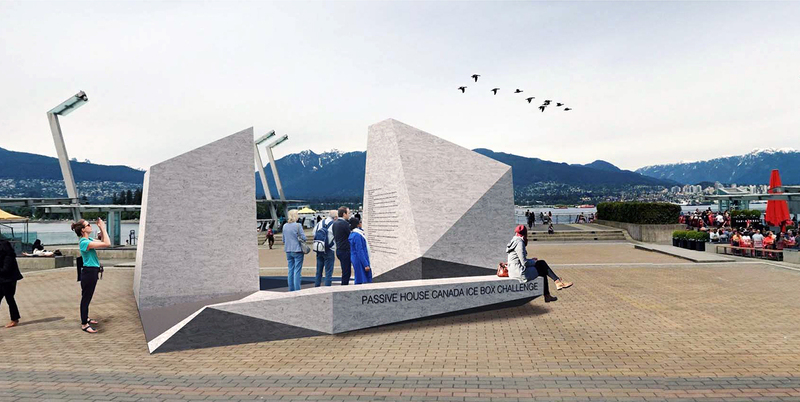 The City of Vancouver invited Passive House Canada to coordinate the Ice Box Challenge. 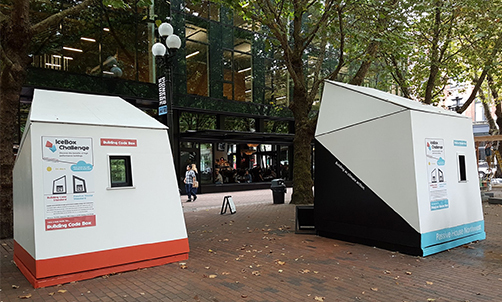 Inspired by similar events in Europe, the challenge requires the design and construction of two small structures, to be placed in a public Vancouver space to create awareness and demonstrate the benefits of high-performance buildings. 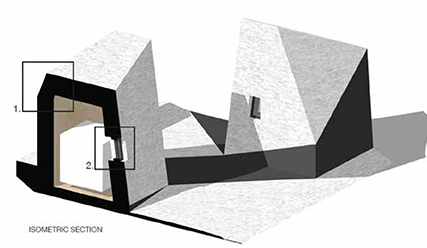 Stark Architecture and E3 Eco Group have won Passive House Canada’s design competition for the Ice Box Challenge, to be held in Vancouver this summer. We issued a call for designs in May.